MarsOne’s red planet promises may be fading away in the light of one candidate’s experiences with the company. 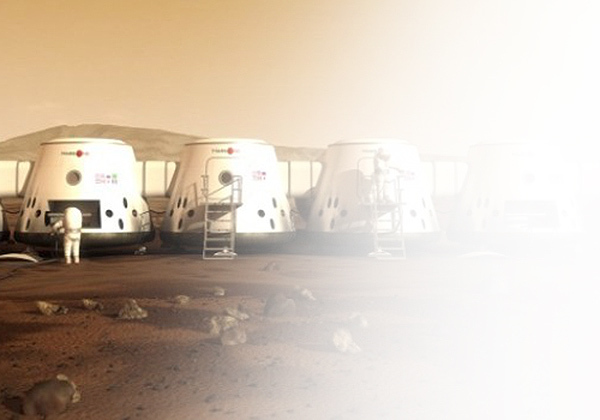 Just one month after the announcement of the 100 “finalists” selected by MarsOne – a Dutch nonprofit company that’s promising to establish a permanent colony on the Red Planet by 2025 – a scathing exposé has been published online that reveals some of the behind-the-scenes processes that have been going on for applicants, as described by selected finalist Dr. Joseph Roche, who happens to be an astrophysicist and assistant professor at Trinity College’s School of Education in Dublin, Ireland. So many scams in the world today. You wonder just what to believe at times.